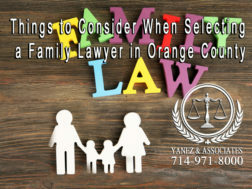 Welcome to the Orange County Family Law Attorneys website of The Family Law Offices of Yanez & Associates, our law firm understands that legal issues are perhaps one of the utmost challenging life issues you possibly will confront. The outcome of a case will have an eternal influence on your children, livelihood and family structure for years. Whether by skillful discussion or litigation, we provide the optimum legal services for our clients for all California family law matters. 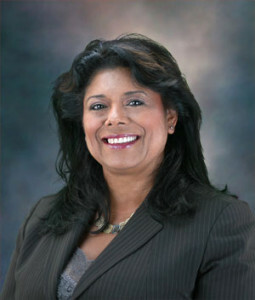 Attorney Bettina Yanez holds the distinguished privilege of being a Family Law Specialist, certified by the State Bar of California, Board of Legal Specialization. Our outstanding & experienced family attorneys will protect their clients’ legal rights when it comes to the family court proceedings. 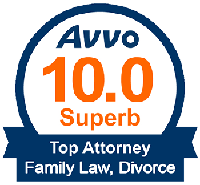 The best Orange County Divorce attorneys strive to reach fair settlements for their clients when terminating the marriage, while protecting the interest of any minor children, equally dividing joint property, obtaining custody, visitation and alimony orders; moreover, attorneys that are experienced trial lawyers willing and able to try the case before a court, when the opposing side is unreasonable. A skillful lawyer will always choose what is in the best interest of their client. On the other hand, the opposing side also desires that as well. This is where the difficulty comes in, when both attorneys champion the same for each of their clients’ rights. This is where skill and years of practice makes a difference when it comes to negotiating a resolution that will satisfy the parties. Fundamentally, dissolution does not have to be a battle. In Orange County, you will find that a California dissolution Lawyer does not want his client to engage in a legal battle that will only enrich the pockets of the attorneys. Our Attorneys will first attempt to assist in obtaining an amicable resolution and look to litigation when an agreement cannot be reached. • Form a list of three or four good lawyers. 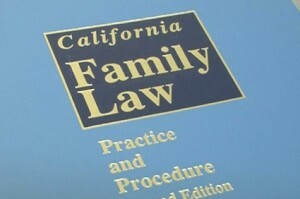 The Family Law Attorneys who will represent you can be chosen after you have spoken with him or her first. • Generate a list of the questions you want to ask, particularly those regarding their experience, success rate and plan of action that will be taken in your family law matter. 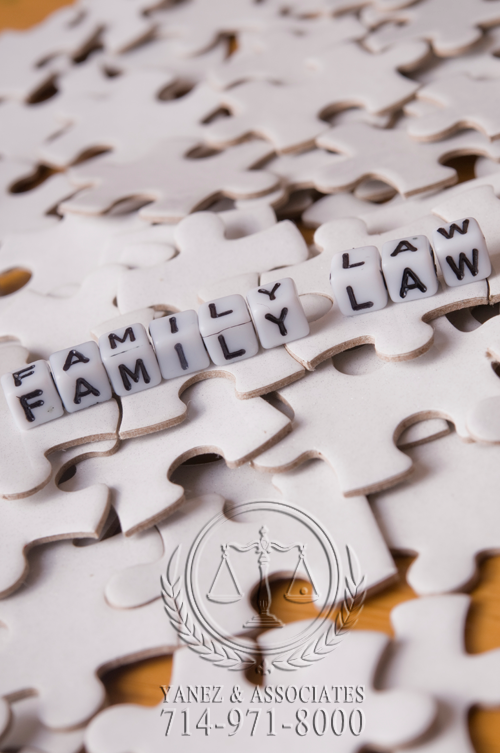 • Schedule a Free Consultation with the OC family law lawyers on your list. Some attorneys will allow over the phone consultations, but face to face is recommended. You want to ensure the chemistry between client and attorney works. • Take good notes of each attorney’s answers to your concerns and questions. • When speaking with the attorney you want to make sure you feel comfortable communicating with him or her. This is vital, as you will be spending a lot of time with your counsel. • Select the attorney that you judge can benefit you. Take your time to review your notes. Do not rush into your decision, as your choice will affect your life. • Visit third party neutral review sites to read what people are saying about the Orange County divorce attorney you are about to hire. 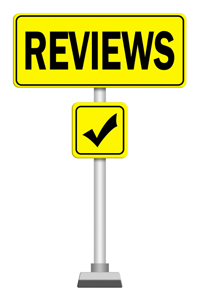 Review sites such as Avvo.com allow both good and bad reviews on the counsel you are interviewing. 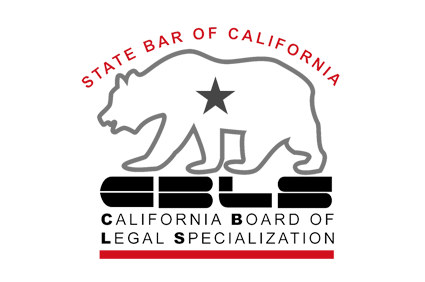 Moreover, I highly recommend you also visit the California State Bar to ensure the attorney’s status reads “Active” and that no disciplinary action has been taken on the California attorney. Attorneys have been known to practice with suspended licenses; therefore, research before you hire. In conclusion, it is presumed that marriage is one of the greatest bonds between people that love each other. Nevertheless, we never know what life will bring, it may be conceivable that any union can come to an end. In such a case, you would have to go through a dissolution. 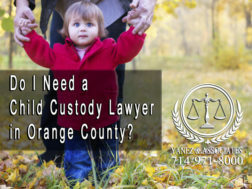 The dissolution of marriage process can be complex so it would be wise to retain the best Orange County Family Law Lawyers. 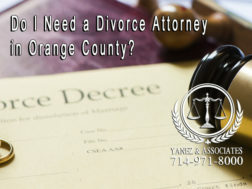 Retaining a female OC divorce attorney can help you in your quest to protect your legal rights. There are particular ways you can assure yourself that the California dissolution Lawyer you are hiring is knowledgeable and skillful. The first would be to inspect his or her level of experience. This can be judged by the number of years they have been working on dissolution cases, as well as to the level of their legal education. Yanez & Associates is an excellent Southern California based Firm with a great reputation. In addition most of our divorce attorneys are Spanish speaking (Bilingual). Nothing within this website establishes an attorney-client relationship; further, the content within the website is only for information. If you have a legal issue, we strongly suggest you contact an attorney for legal advise. 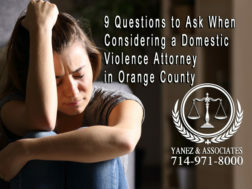 Yanez & Associates serves the communities including but not limited to Anaheim, Anaheim Hills, Brea, Buena Park, Costa Mesa, Fountain Valley, Fullerton, Garden Grove, Irvine, Huntington Beach, Laguna Beach, Newport Beach, as well as Lake Forest, Mission Viejo, Orange, Placentia, Rancho Santa Margarita, San Clemente, San Juan Capistrano, Santa Ana, Tustin, Villa Park, Westminster, Yorba Linda, Norwalk, La habra, Los Angeles, Silverado, Capistrano Beach, Dana Point, Newport Coast, Foothill Ranch, Corona Del Mar, Aliso Viejo, Laguna Hills, Trabuco Canyon and Whittier.